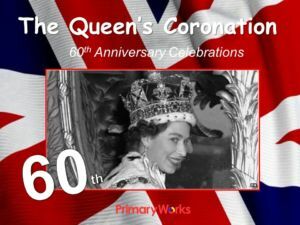 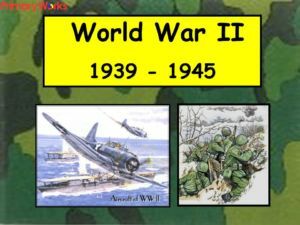 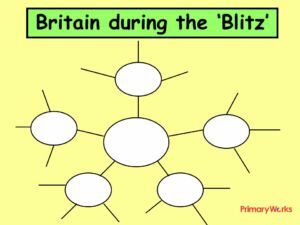 Download this 26-slide “D-Day” 70th Anniversary assembly to use in a KS1 or KS2 assembly during this important time in June. 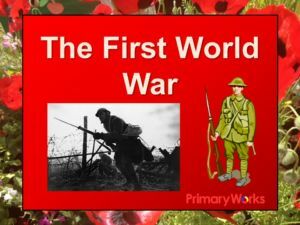 Teach children about the importance of the “D-Day” landings that are known as the ‘beginning of the end’ of the Second World War. 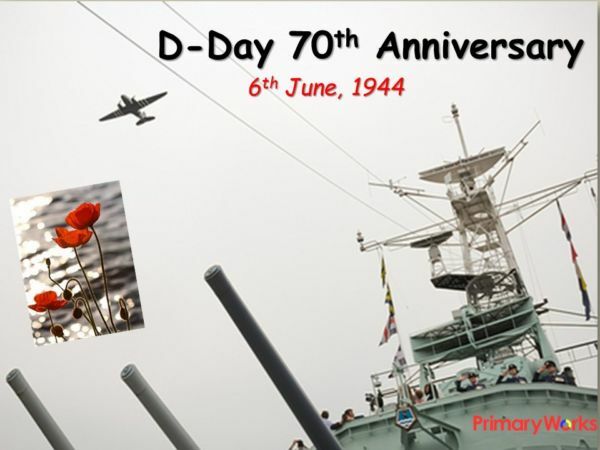 Learn how the “D-Day” landings were planned and see images and text that will help you explain why it is important for us all to remember this date. 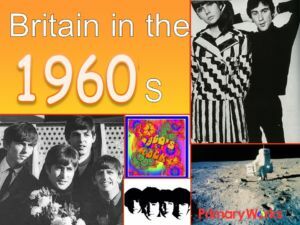 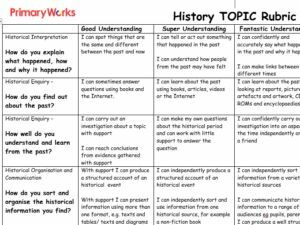 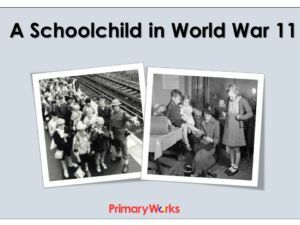 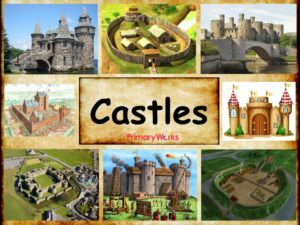 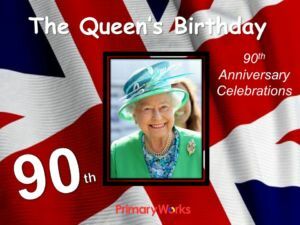 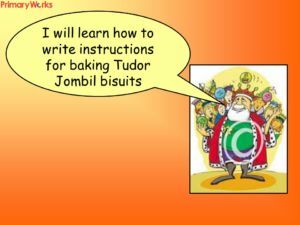 A very useful assembly, or history/PSHE resource to download now!